I want you to have fun while you learn!! Each person is an individual and that is the way I treat my students. I want to find out what excites you, so that when you leave our lesson you feel energised and have learnt something new. Learning an instrument is challenging, but when taught in the right way and at the right pace, the process is an enjoyable one. I teach from beginners to advanced and cover all different kinds of musical genres. Some of these genres include Rock, Hip Hop, Jazz, Funk & Latin. 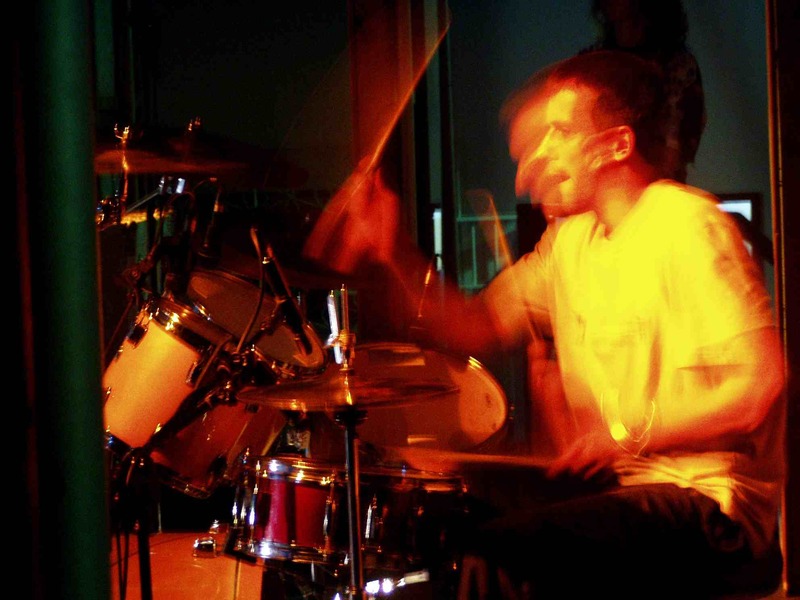 I have played in Rock, Jazz and Cabaret bands throughout South Africa and studied with some of the top drummers in the country. As I have journeyed through the process of learning the drums since a was just a young boy until now, I have learnt that there is no substitute to learning an instrument than practise and actually playing with other musicians. Practising is your time alone with your instrument. A time where you can hone your skills, try new things and lose yourself in the joy, fantasizing what it will be like one day on the big stage. And then the ultimate learning experience, the big stage, or maybe the not so big stage but a stage nevertheless. So much is spoken about teamwork in today’s age. How the team can accomplish so much more than the individual, when resources are pooled.This is true in music. The band, the ensemble, the orchestra is the team and what a magnificent play unfolds when that team is in sync. I will also teach you to read music and prepare you to go on and play in bands with other musicians, which ultimately is the most enjoyable part of playing an instrument.